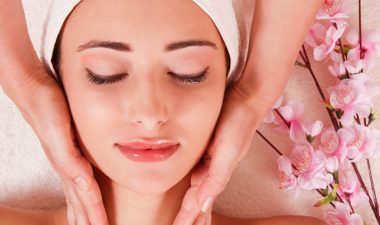 Smooth, radiant skin is something everyone wants. While there’s no magic potion, the food you eat, along with a healthy lifestyle, can help stall some of the visible signs of aging. Oats are complex carbohydrates and are low-glycemic, meaning they don’t spike your blood sugar like refined breads, rice, and pasta can. High-glycemic foods are known to cause acne and wrinkles. These are loaded with water, so they hydrate your skin and your cells. 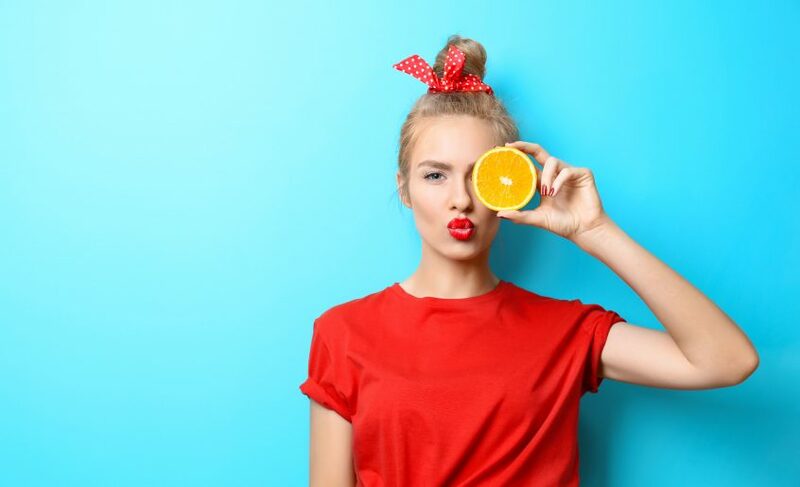 One large orange is an excellent source of vitamin C, which helps make collagen — and that, in turn, helps keep your skin supple. Avocados are filled with a healthy type of fat, monounsaturated fat, which helps your skin stay hydrated. That same healthy fat can also help you absorb vitamins and nutrients that your skin needs. Try replacing high-fat salad dressings and mayo with avocado. It gives you a lot of flavor and texture, and you don’t need much to feel satisfied. Lean beef, such as top sirloin, is a great way to get high-quality protein. Protein helps build collagen. It is recommended to have a 2- to 4-ounce serving, two to three times a week. There are other forms of lean protein you can enjoy on other days. When you cook beef, flip it often. Cooking it over super-high heat until it’s crispy. Charring the beef creates chemicals that will undo all of the anti-aging properties of the beef. Resveratrol, which comes from the skin of grapes, counters inflammation. 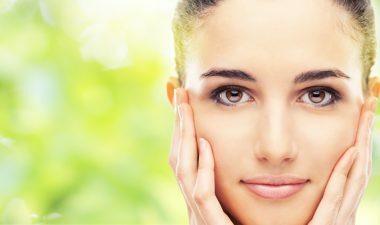 Many people think it slows the aging process, plus it may fight the effects of UV light and sun damage. But you still need to use your sunscreen.